Writing a marketing plan is vital to the success of a company whatever the size, but it's also a time-consuming and complicated task. 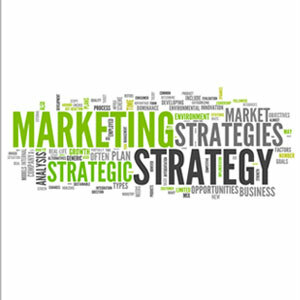 "How to Write Marketing Plan" is jus what you need to introduce yourself to the task. This Learning Booklet explains what a marketing plan is, its objective, and how to begin writing one. It also discusses tips for getting your business message out, what is meant by a marketing strategy, and final touches that should be included in every marketing plan.